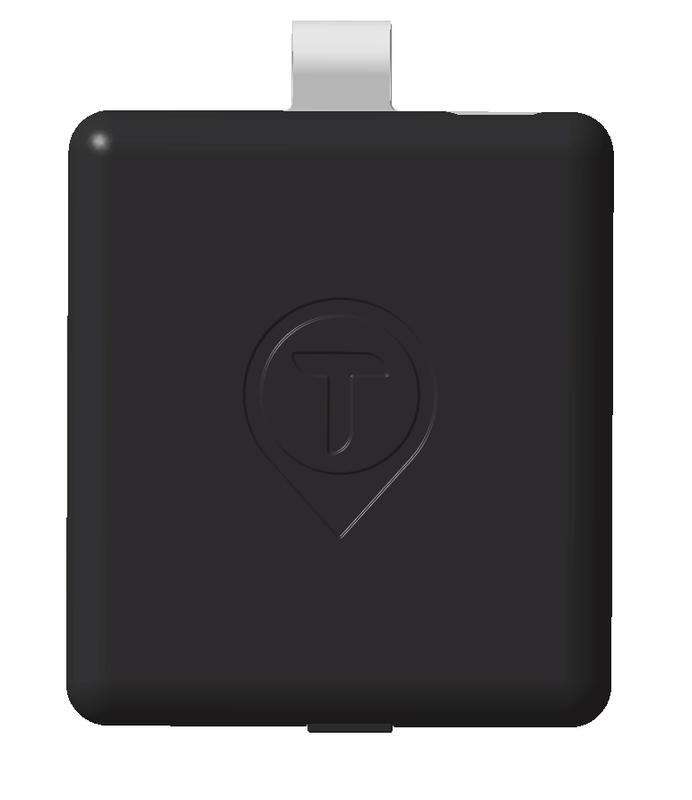 Trackzia is a personal tracking GPS device designed to track your loved ones. Its unique design makes it easier for the device to be attached to bags, clothes, dog collars, bicycles etc. so that you can conveniently keep a track of those who matter the most.